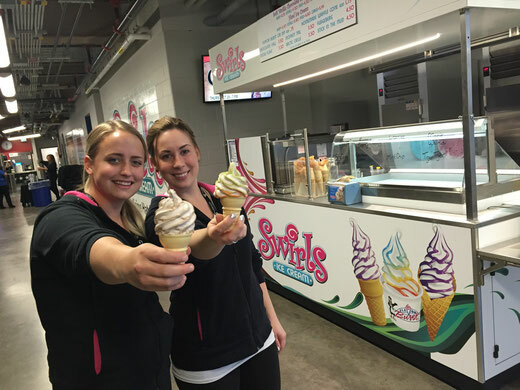 Look for the Swirls Ice Cream Cart on the main concourse. We're serving hard and soft cones along with some of your favorite Swirls novelties! 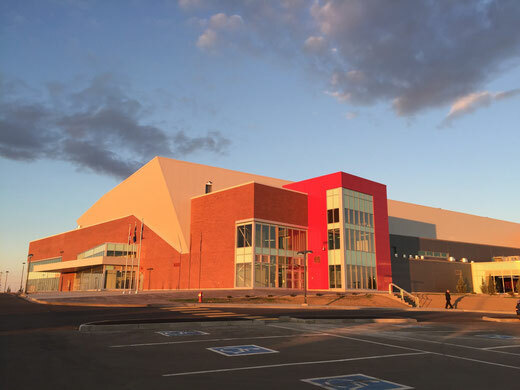 Click here for the calendar of upcoming events at Medicine Hat's spectacular events centre!